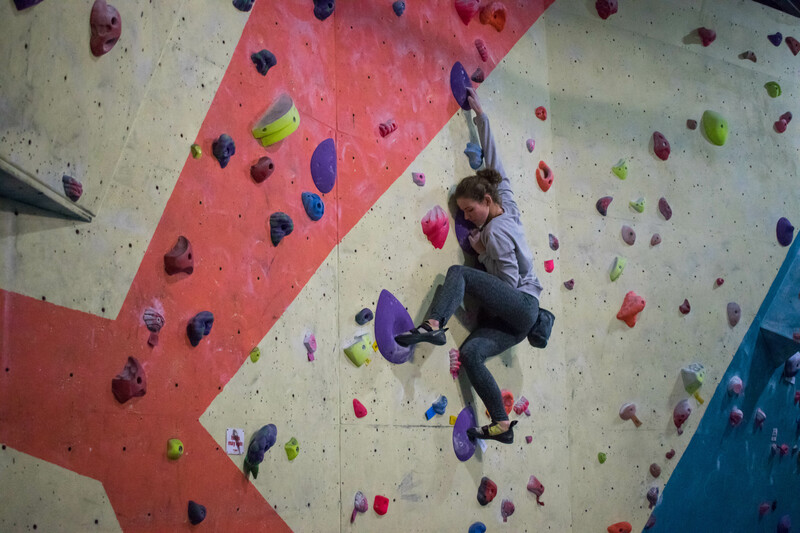 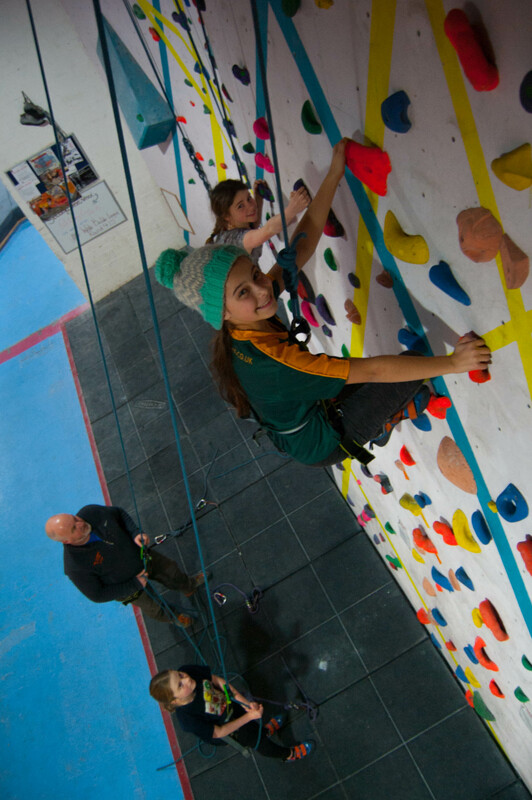 We have many facilities: as well as 800sq metres of bouldering, we also have 9 top rope climbing walls, and an extensive training area. 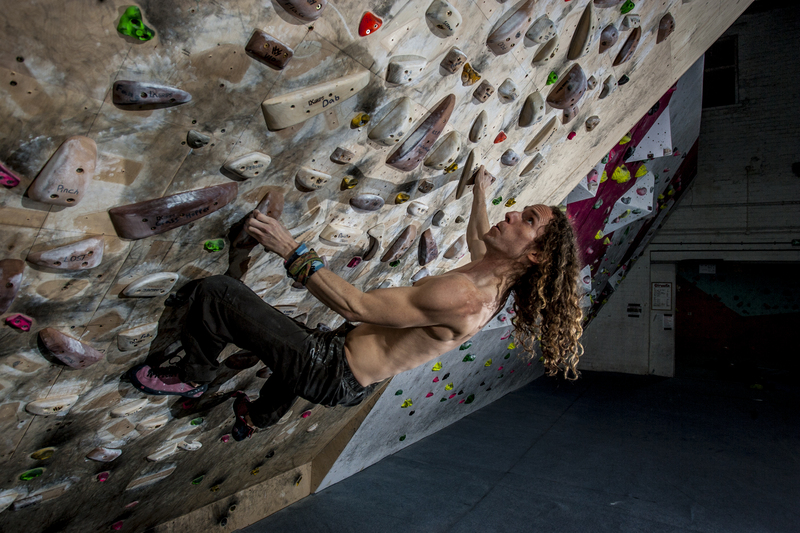 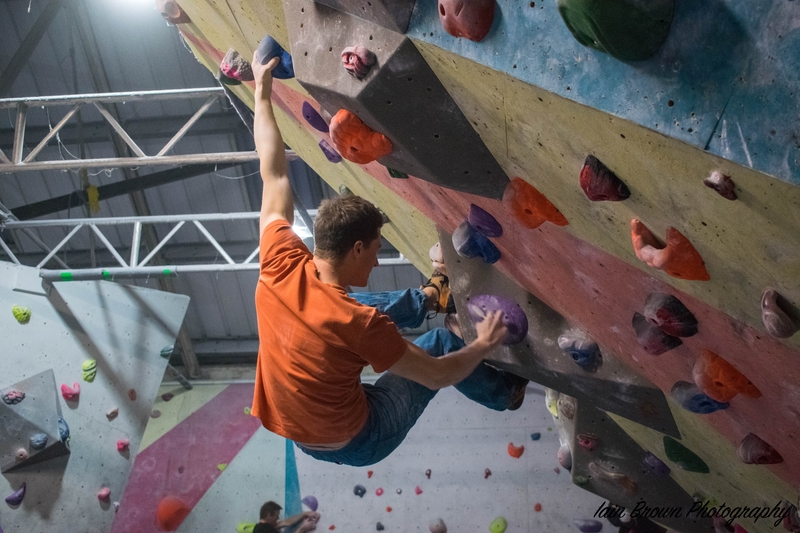 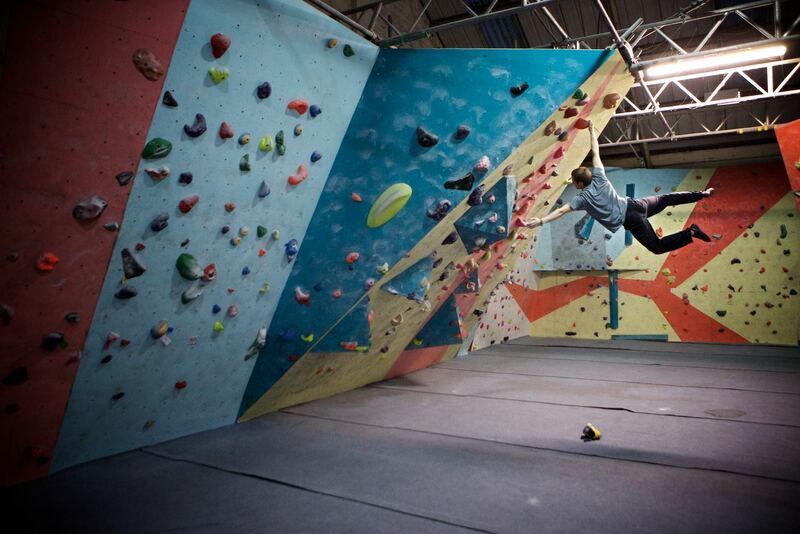 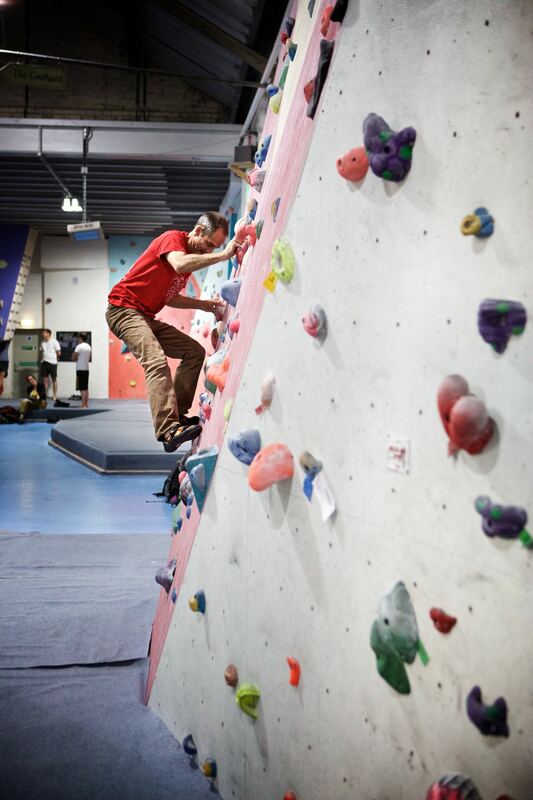 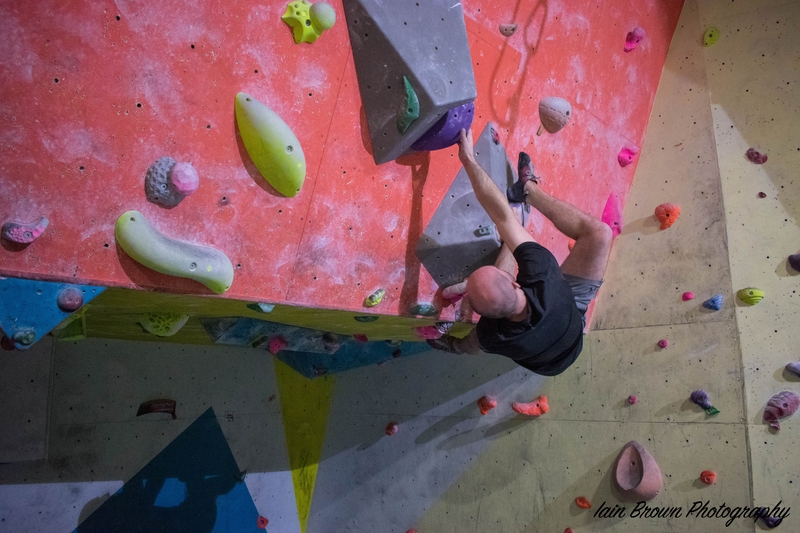 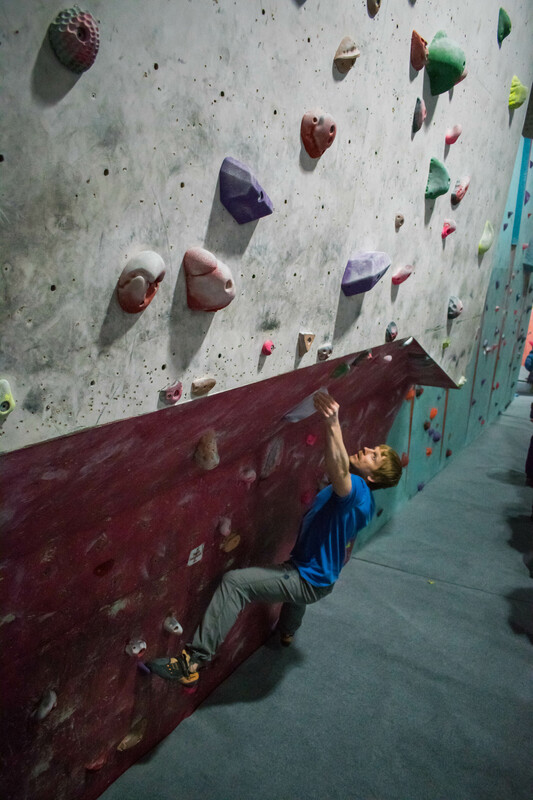 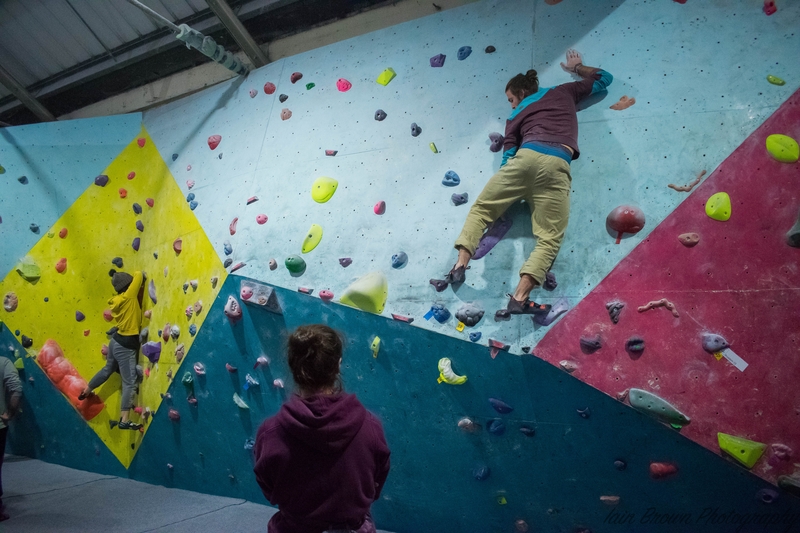 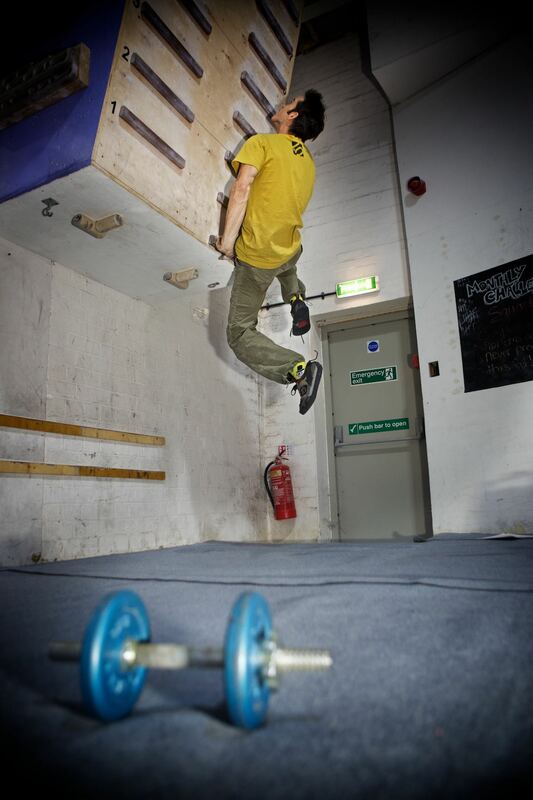 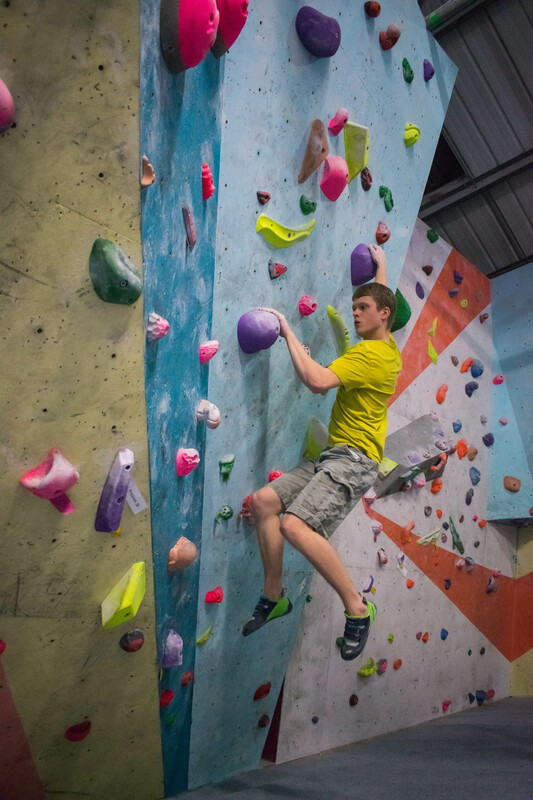 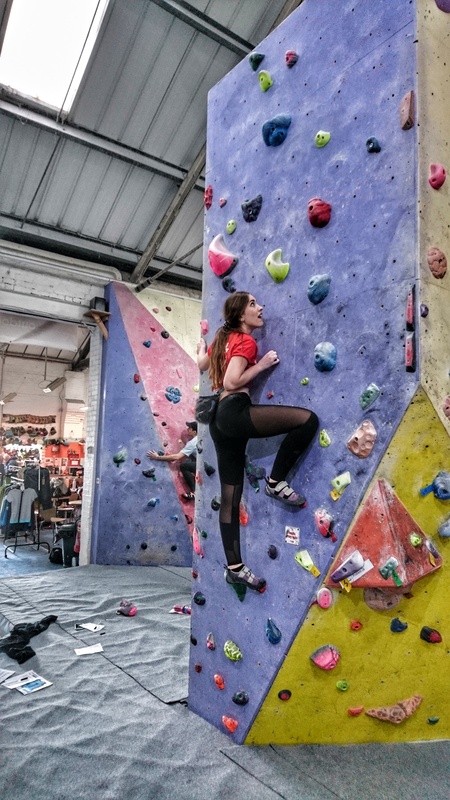 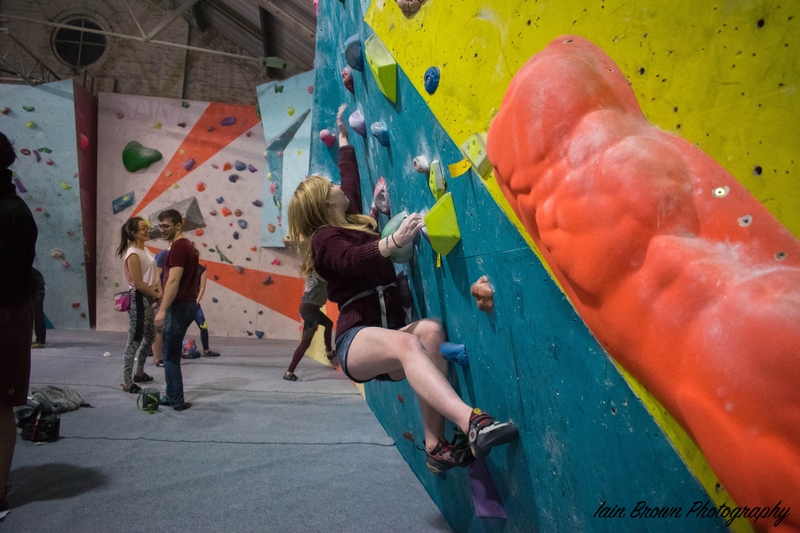 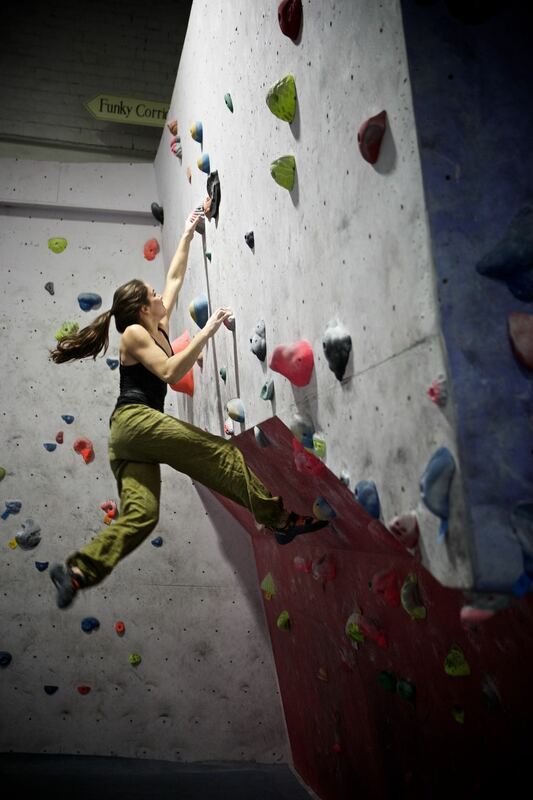 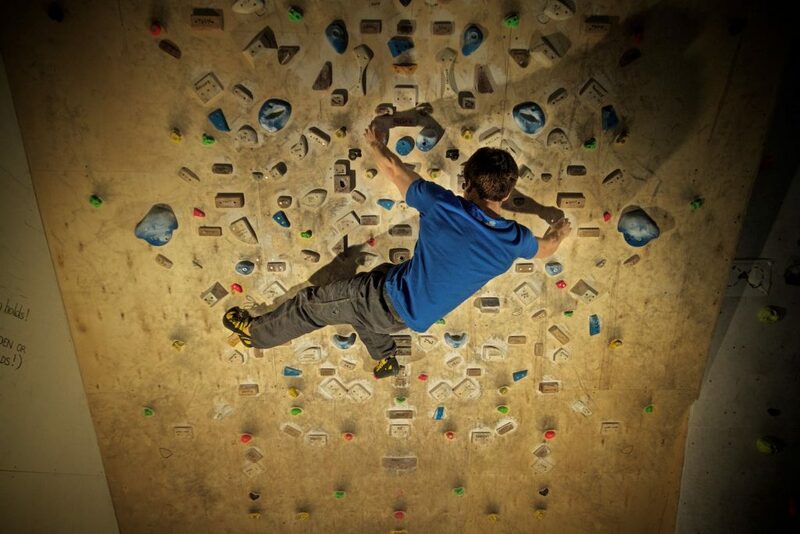 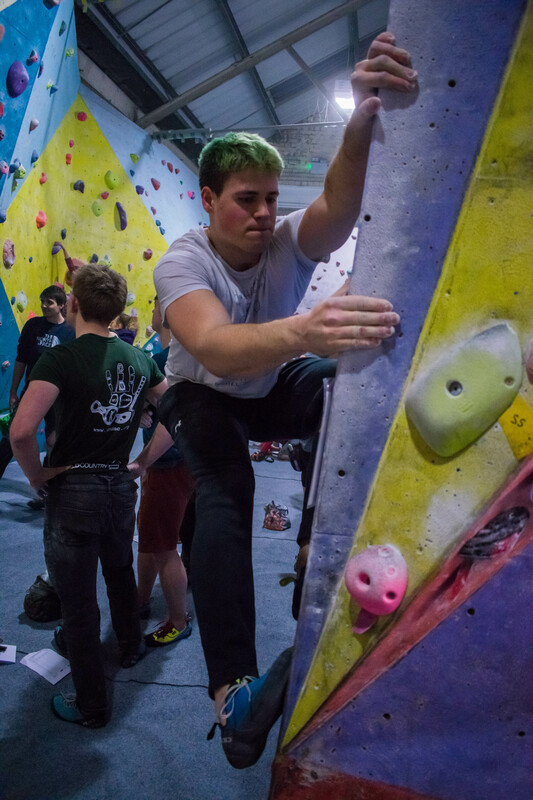 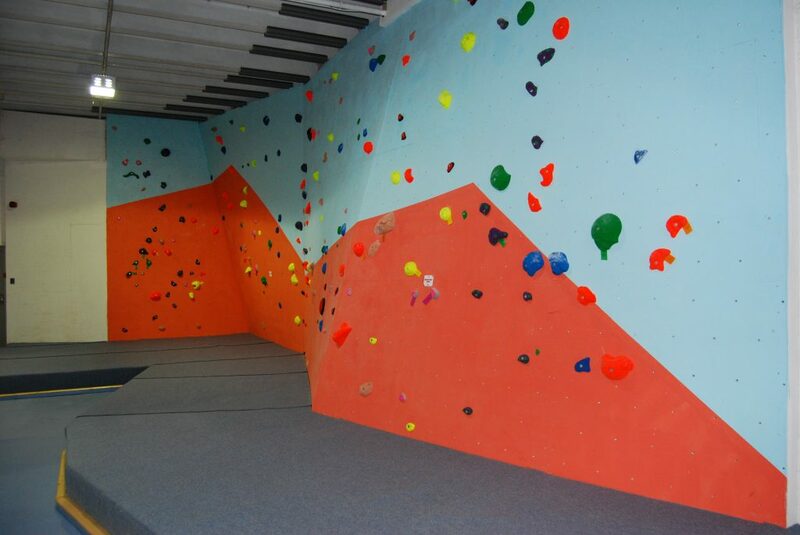 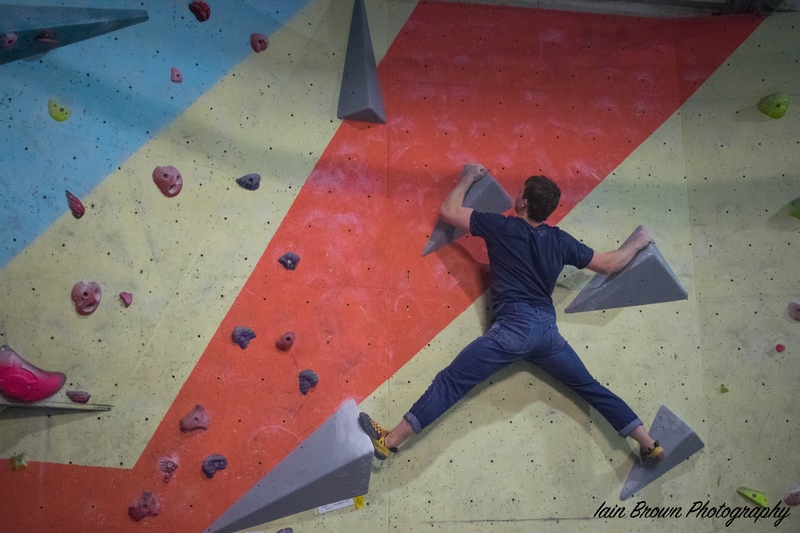 We offer 800sq metres of bouldering including slabs, vert, overhangs and roofs. 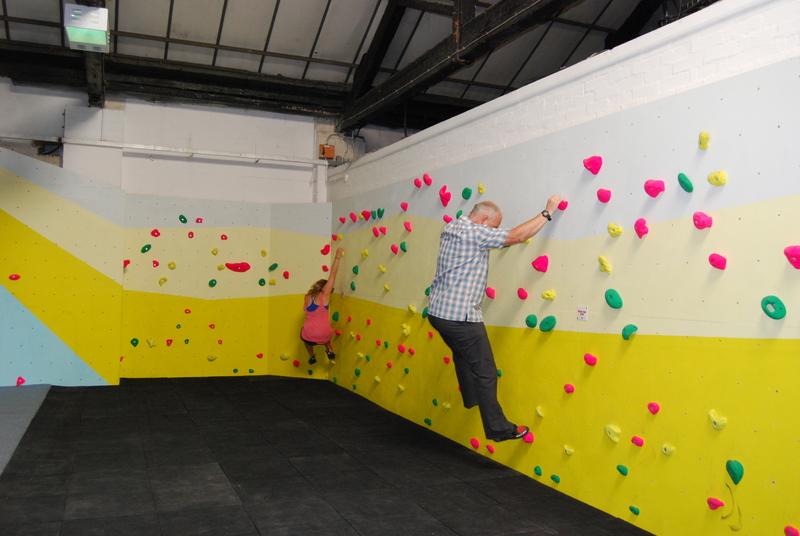 We have 12 coloured boulder circuits ranging from VB- V8+. 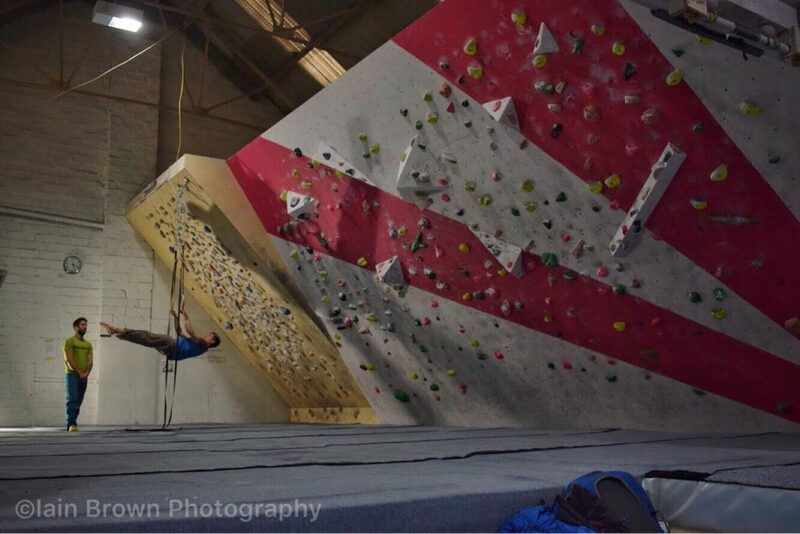 We set a new circuit every single week so there is always something new. 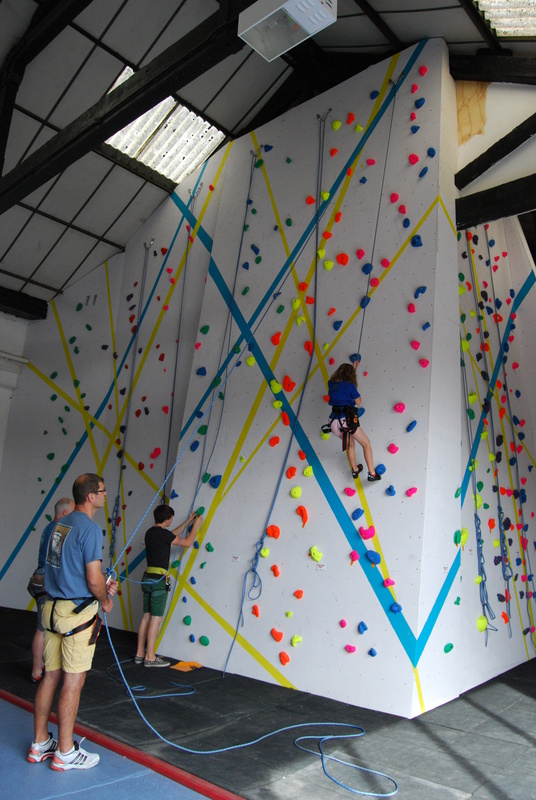 We use professional setters from all over The UK. 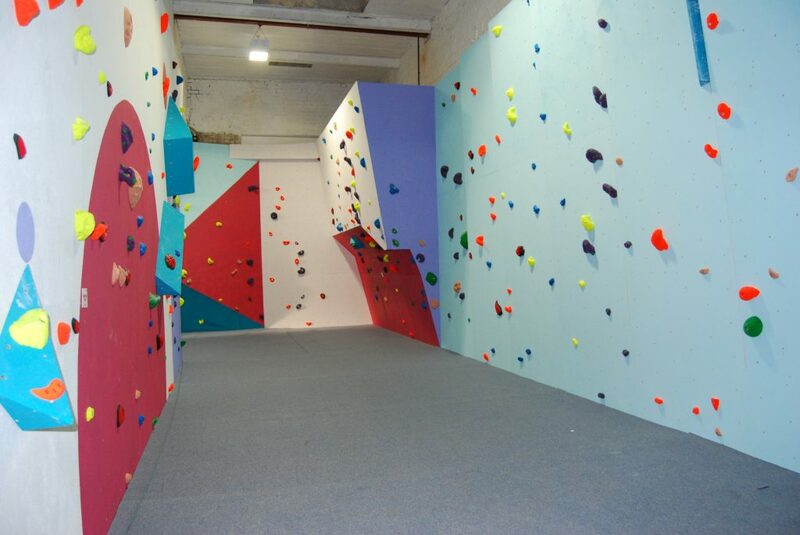 We have 9 bottom roping lines available going up to 6 metres. 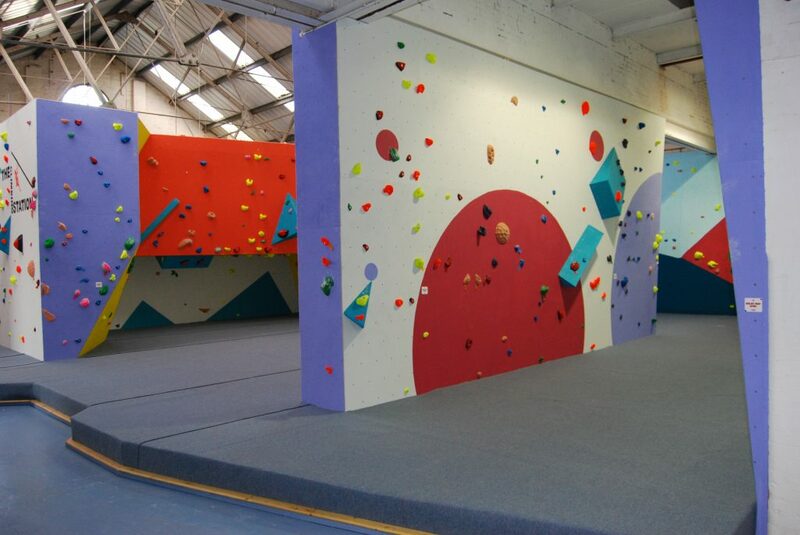 These are usually used for groups and parties but are also open to the public. 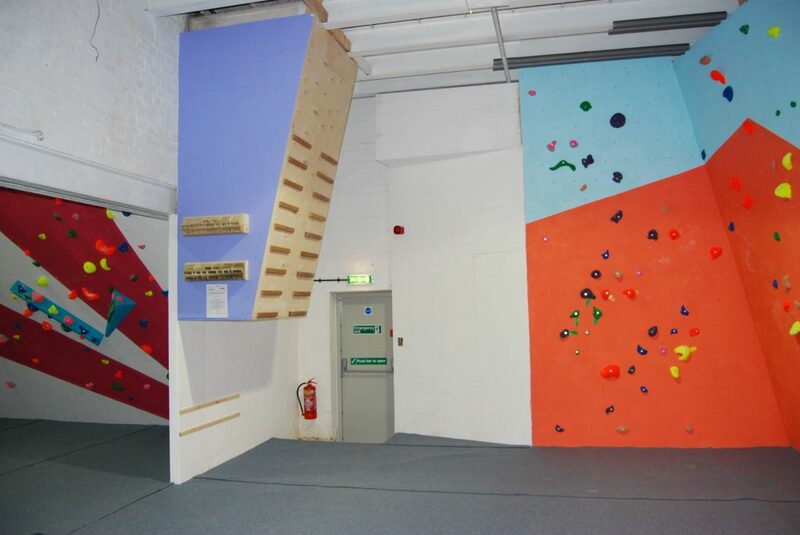 We have an extensive training area including two circuit boards (10 degree and 35 degree), a 45 degree systems board, fingerboards, campus boards and rings. 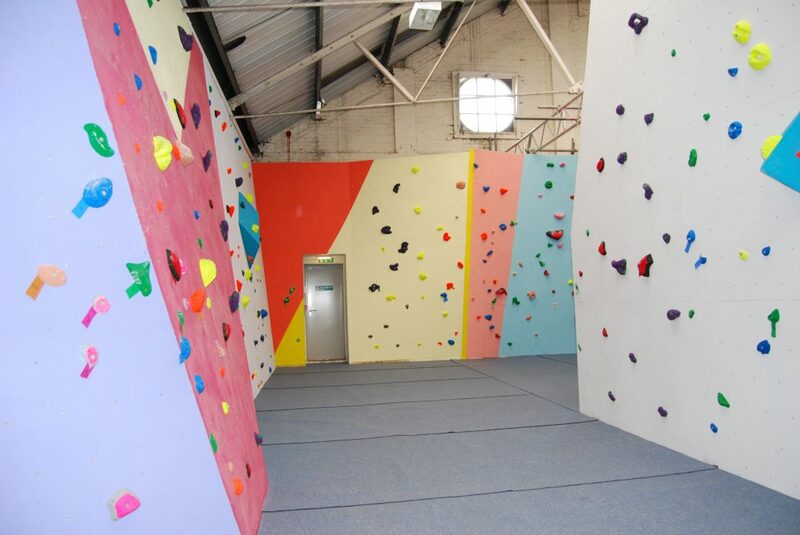 We also have some gym equipment available on request. 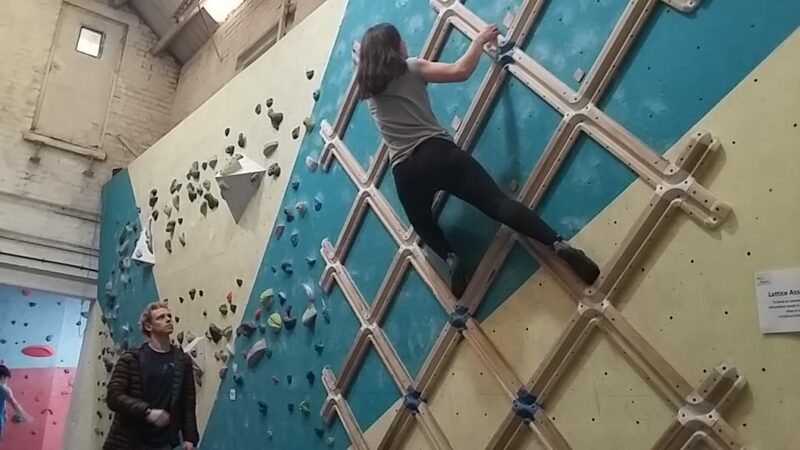 We also provide Lattice Assessments on our ten degree Lattice Board.